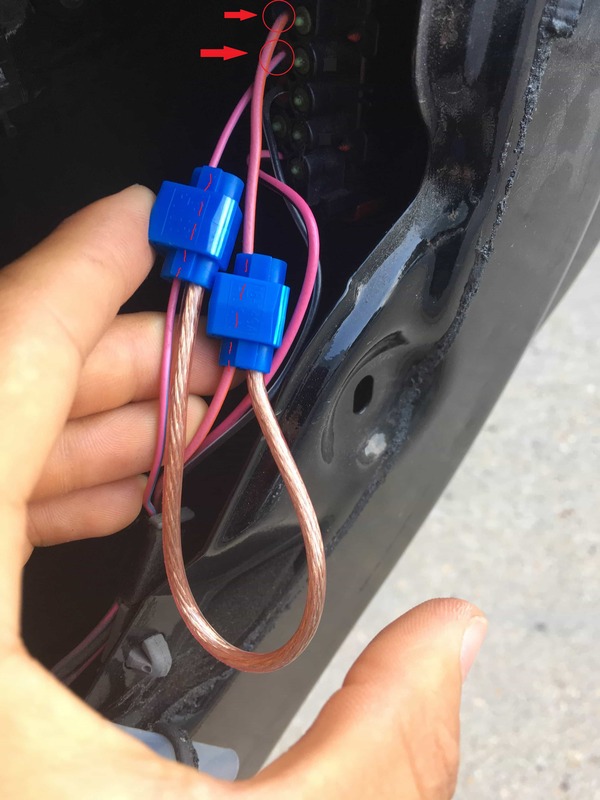 Add AUX audio input to your older Ford vehicle using an Atmega328 (Arduino UNO). 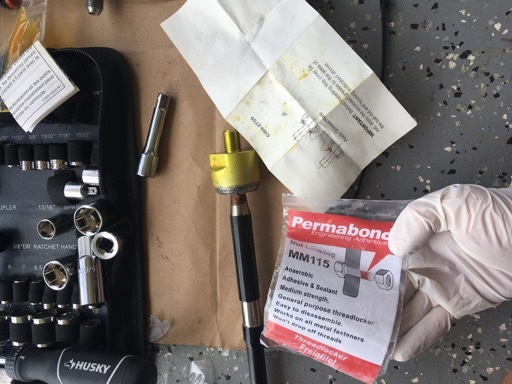 Pictures, details, and BOM of a recent 2007 Ford Escape Hybrid inner and outer tie rod replacement. Possibly useful if you intend to do DIY work on your own vehicle. 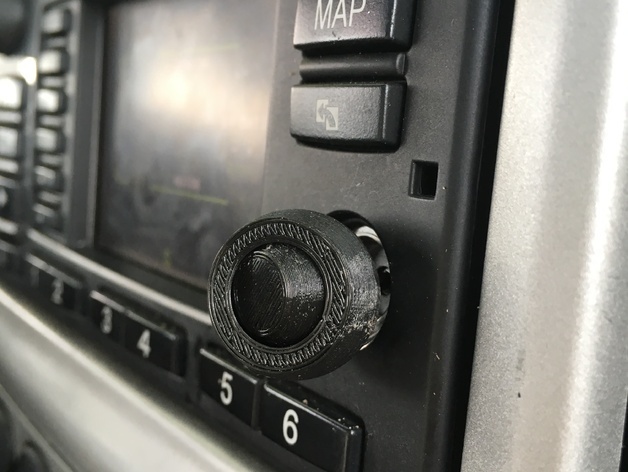 A joystick knob replacement for the Ford Escape navigation head unit. 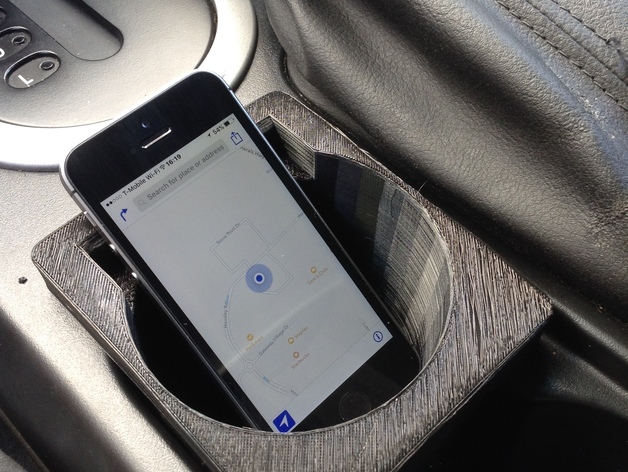 A drop in insert for the Ford Escape cupholder holds your phone in place. Vehicle alarm going bump in the night? Persistent door ajar alarm? Join me as we fix it.